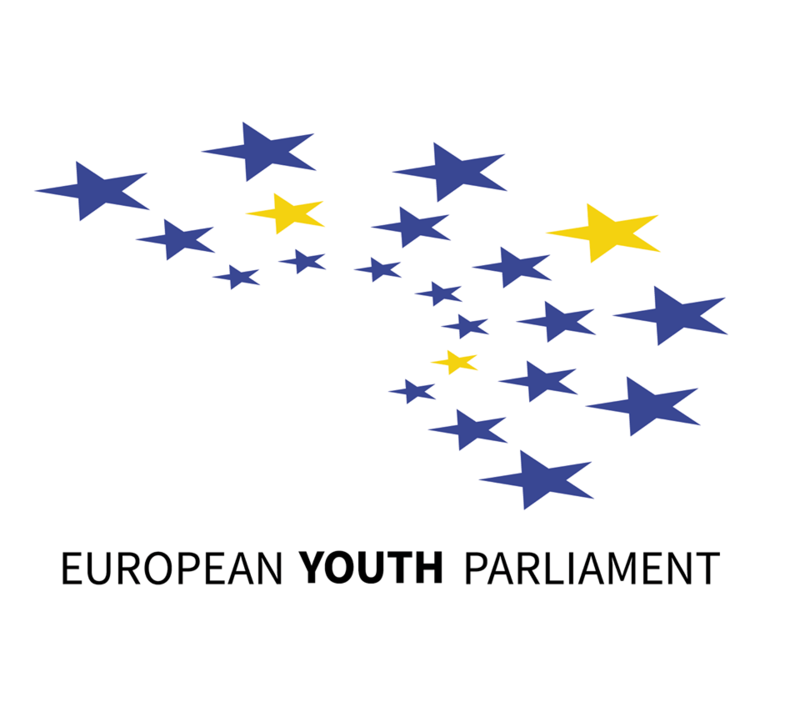 BASES stands for Building A Strong European Society and is a project of the International Office of European Youth Parliament network. 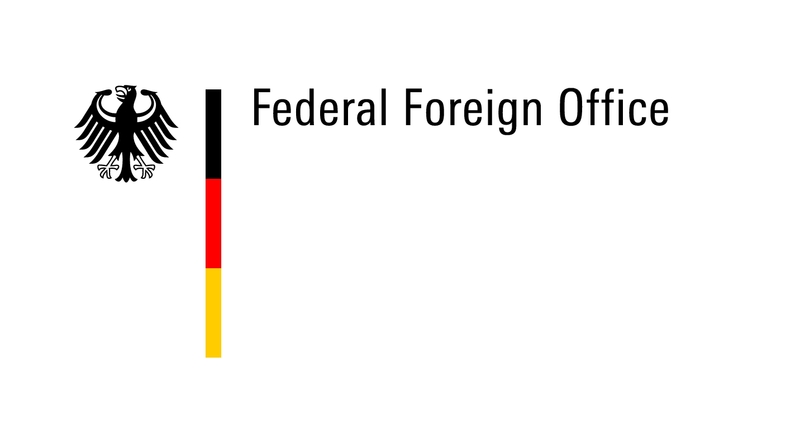 The project is supported by German Foreign Office and Schwarzkopf foundation which is an umbrella organisation of EYP. Also within the project BASES, EYP Georgia had Travel Grants, thus, alumnus of the organisation had a great opportunity to attend sessions abroad.